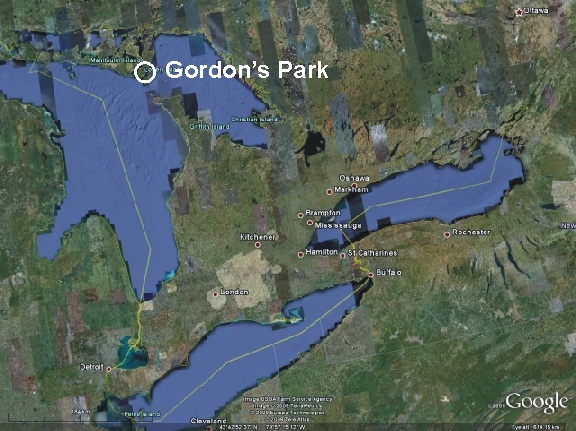 Gordon's Park Eco Resort received recognition as a RASC Dark-Sky Preserve in November 2008. Gordon's Park has provided the following information about the Preserve. 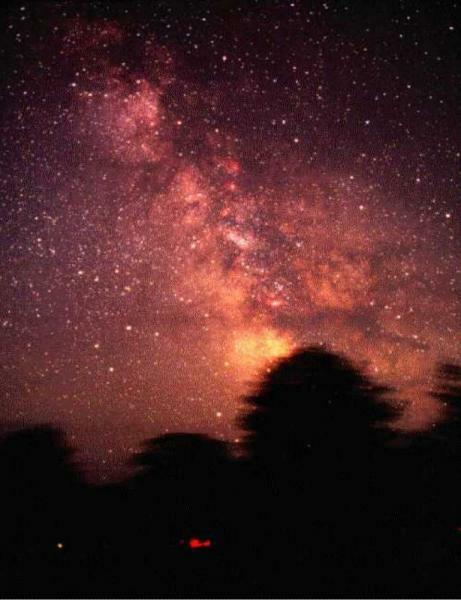 The Preserve offers exceptional dark skies showing 7.5+ magnitude stars on the best nights. The Preserve is one of the darkest observing sites in the Province of Ontario with no light pollution or sky glow around the 360 degree observing horizon. Sky Quality Meter reading (Unihedron Inc.) is 21.96 magnitudes / sq. arcsec. The park is open to astronomers for accommodations and observing from May to September annually and hosts two star parties in the preserve every year, Stargazing Manitoulin in July and the Manitoulin Star Party in August. These weekend events include guest speakers, observing workshops, wine & cheese welcome receptions, guided fossil hikes, Q & A Forums, Swap Meets, Laser Guided Sky Tours, Public Observing Sessions, Mini Putt Challenge and a social BBQ Turkey Pot Luck supper. The site has camping amenities (very clean privies, picnic tables, some cook stands, a picnic shelter, children's playground and access to the network of educational hiking trails in the park). Eco Showers are available within the park. They also have a solar heated swimming pool, 18 hole miniature golf, nature interpretative centre, educational hiking trails, cycling routes, bird watching, archery, fossil hunts, orienteering and a summertime calendar of events They have a public astronomy outreach programs on Thursday nights during the months of July & August. They also have a nature interpretative centre with a section on Astronomy. 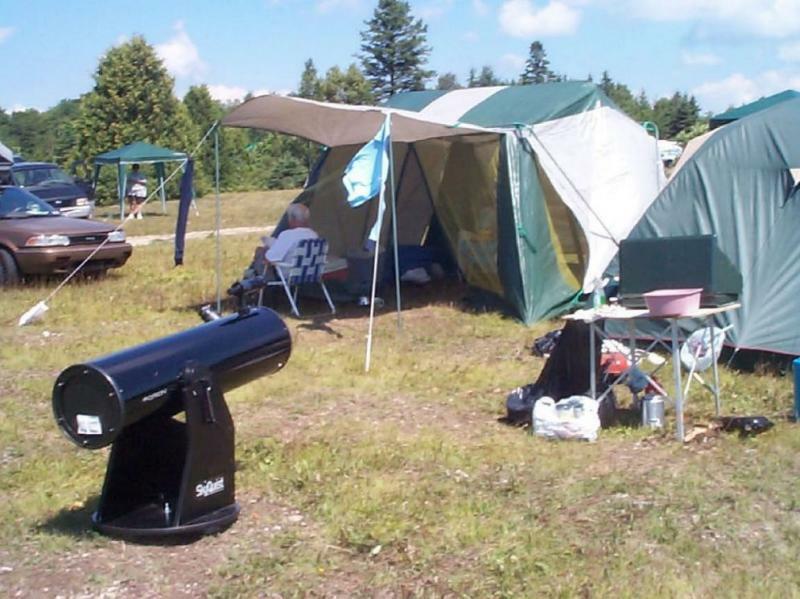 The park has an 8-inch Dobsonian Telescope that is used for their Thursday Nights Astronomy sessions as well as at all star parties, Stargazing Manitoulin in July and the Manitoulin Star Party in August. Gordon's Park gratefully acknowledges the support of all the nominators. This nomination was supported by the surrounding municipalities of Assiginack, Township of Tehkummah and Central Manitoulin Township. Gordon's Park is located at 18777 Hwy. 6, 13 minutes from the Chi Cheemaun Ferry Docks in South Baymouth on Manitoulin Island in Ontario Canada. For information contact Rita or Terry Gordon via telephone at 705-859-2470, via email to rita@gordonspark.com or check out our web site.